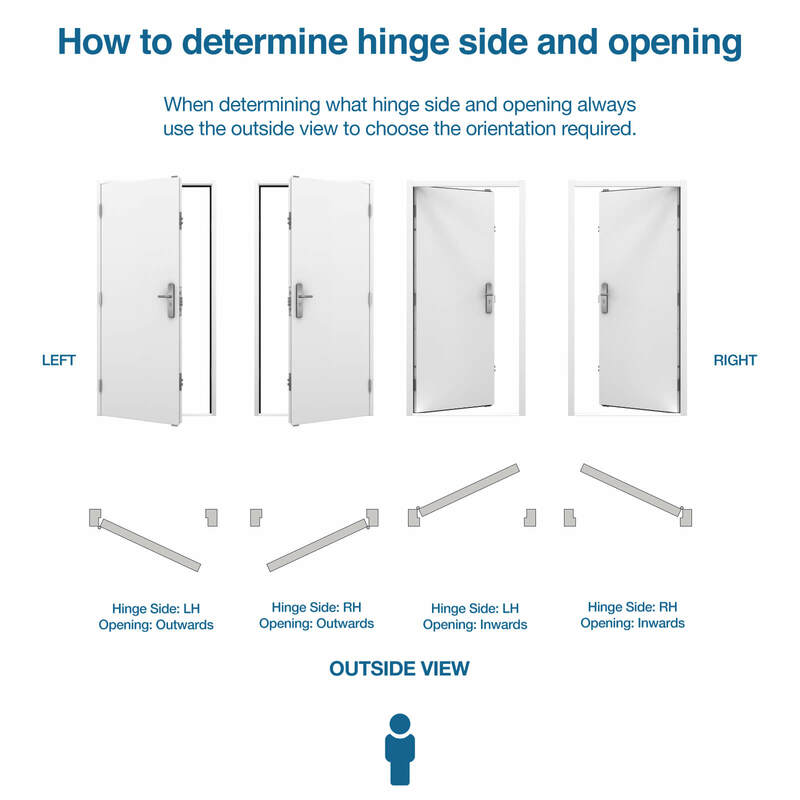 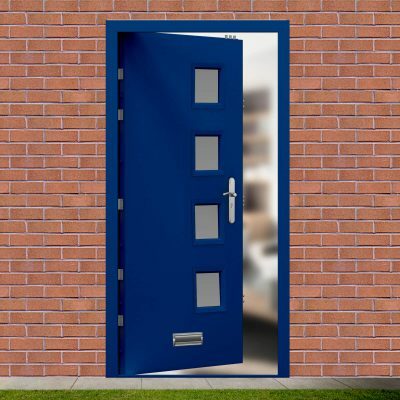 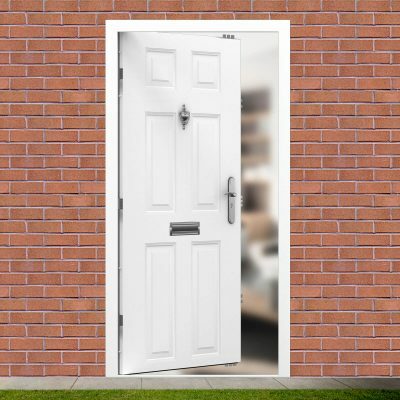 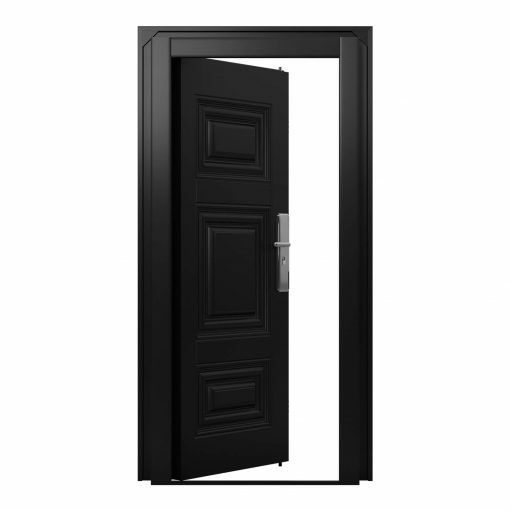 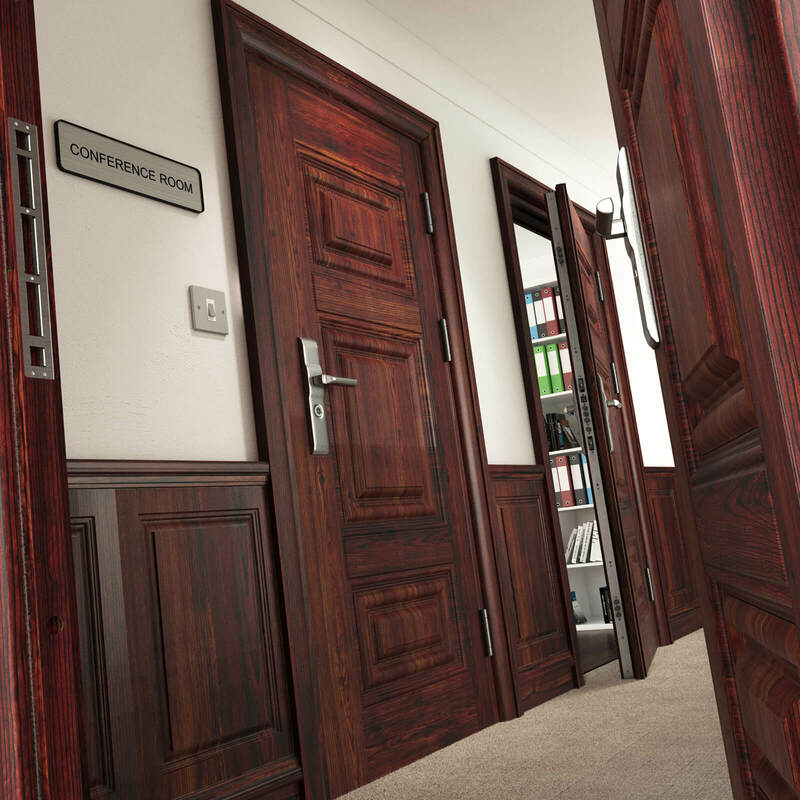 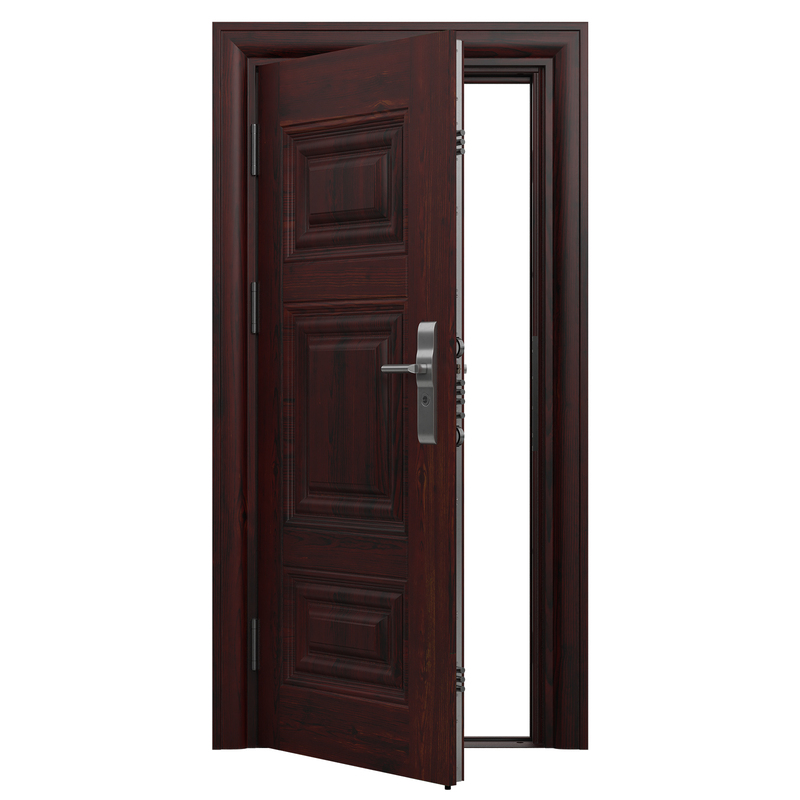 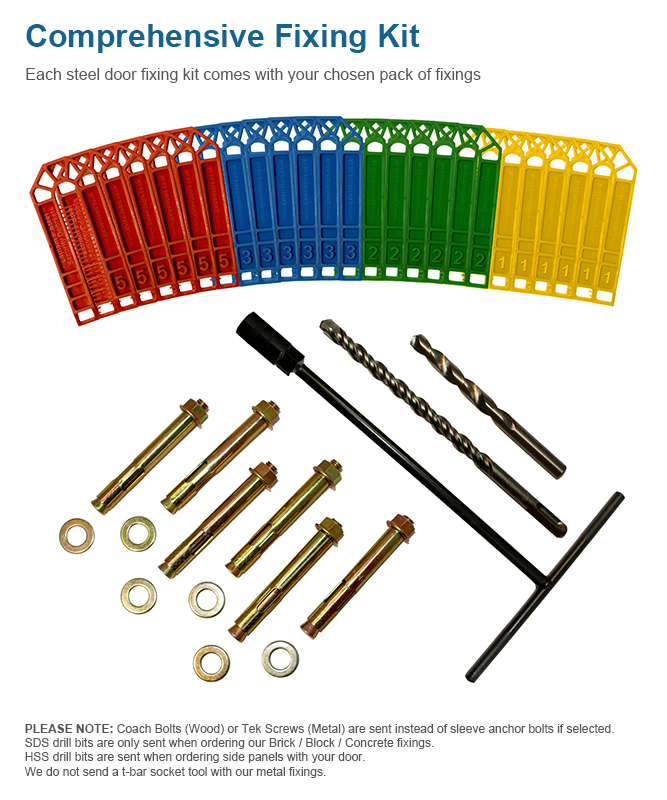 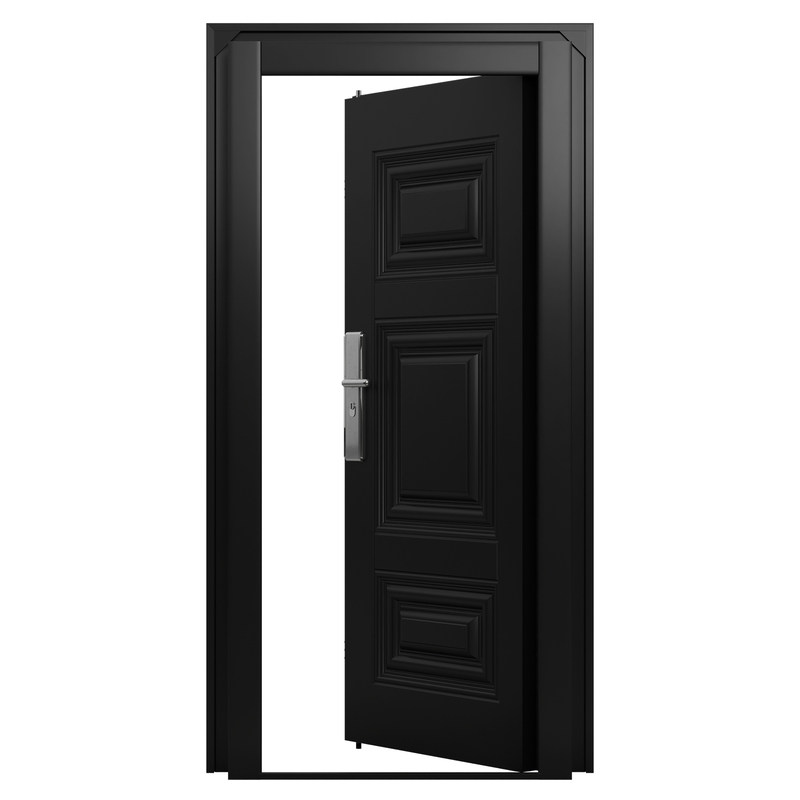 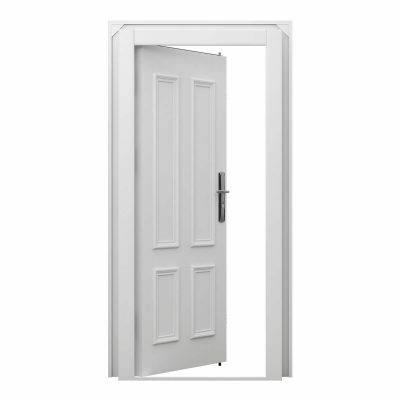 Featuring a traditional rosewood or black finish, over a heavy duty steel door leaf and frame, the Kensington steel door has applications both for both domestic and commercial use. 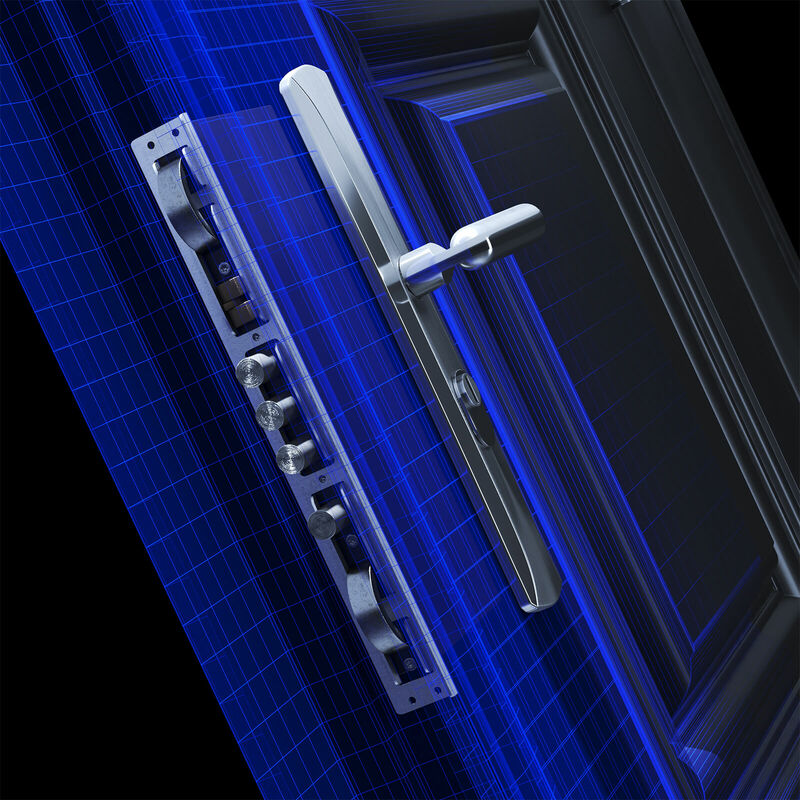 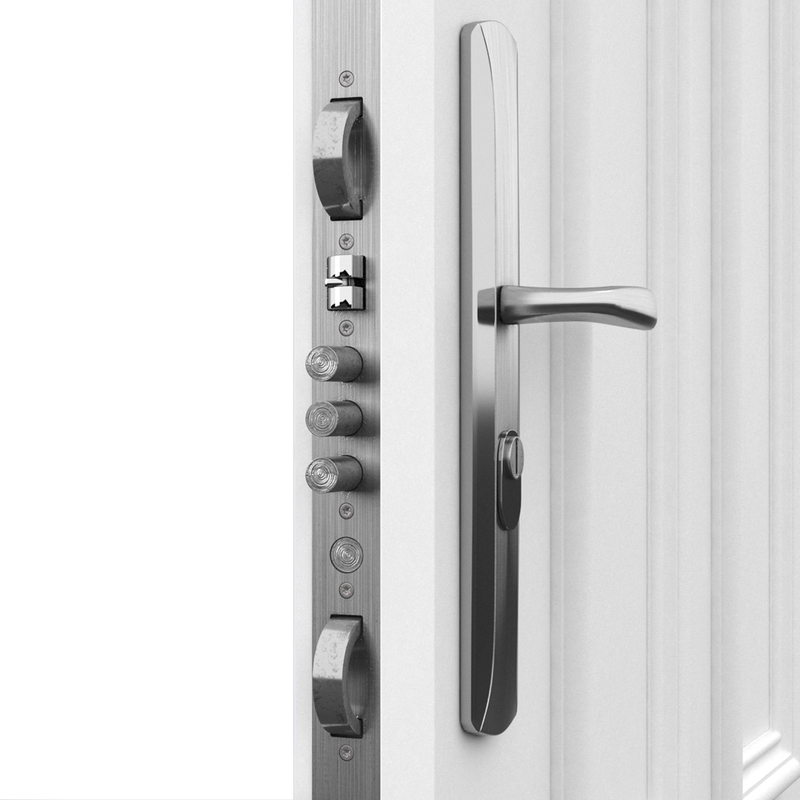 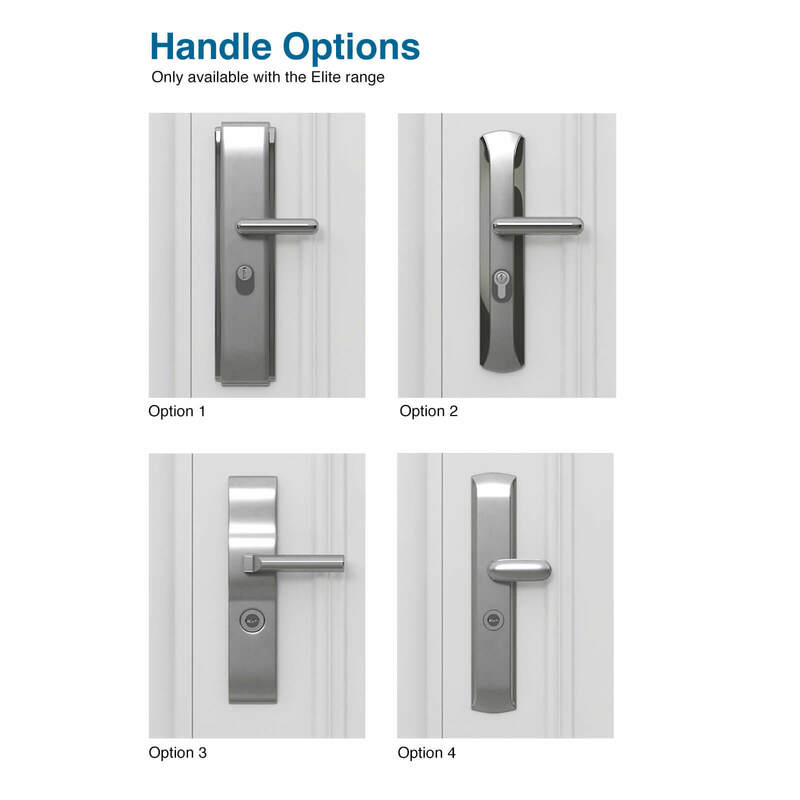 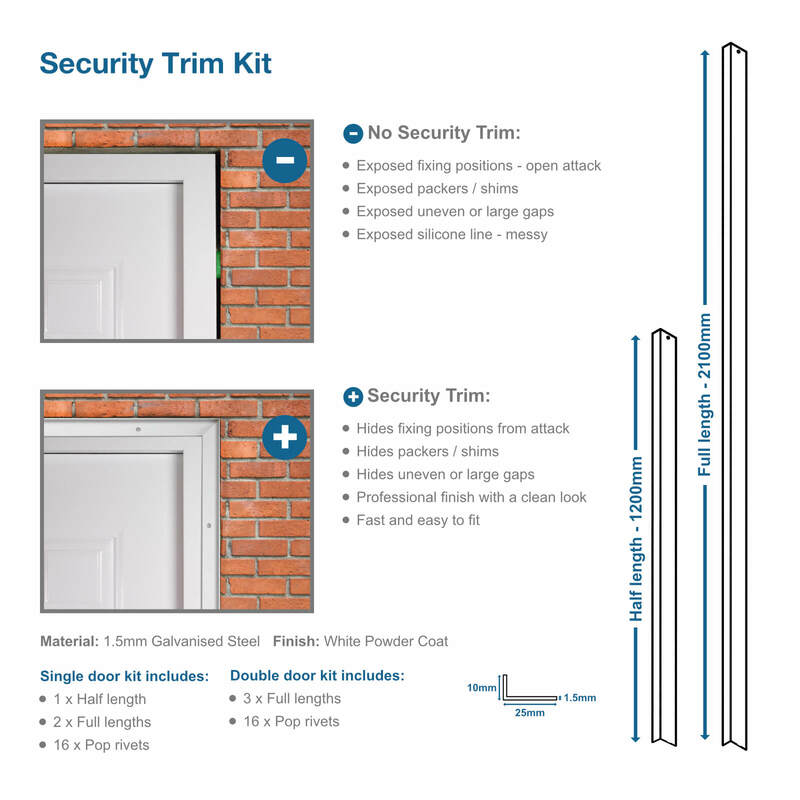 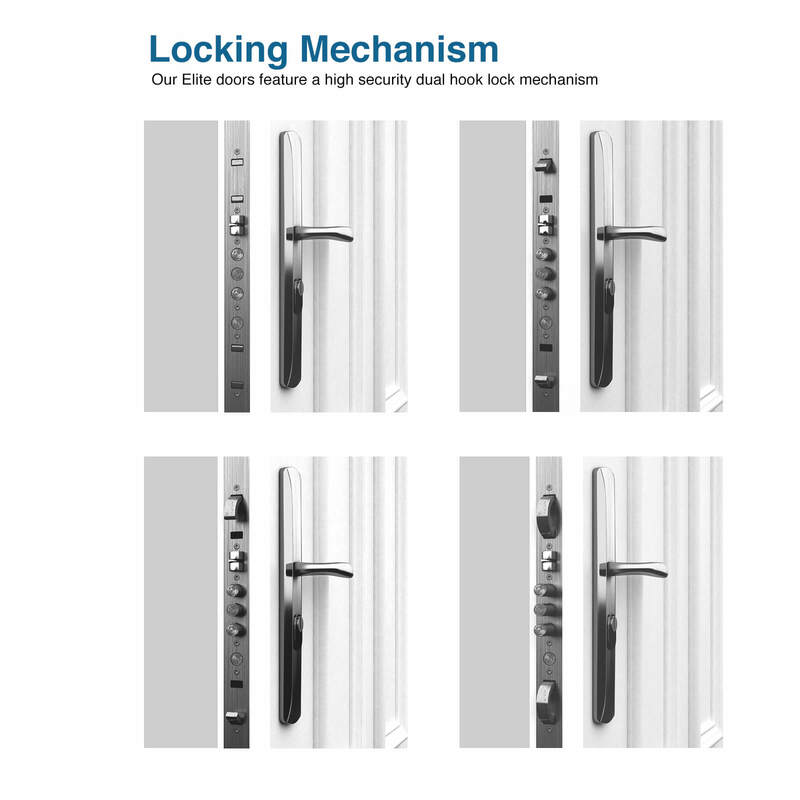 The hook lock system, along with our well known multi point locking system ensure you will have our uncompromising level of security and peace of mind wherever it is installed. 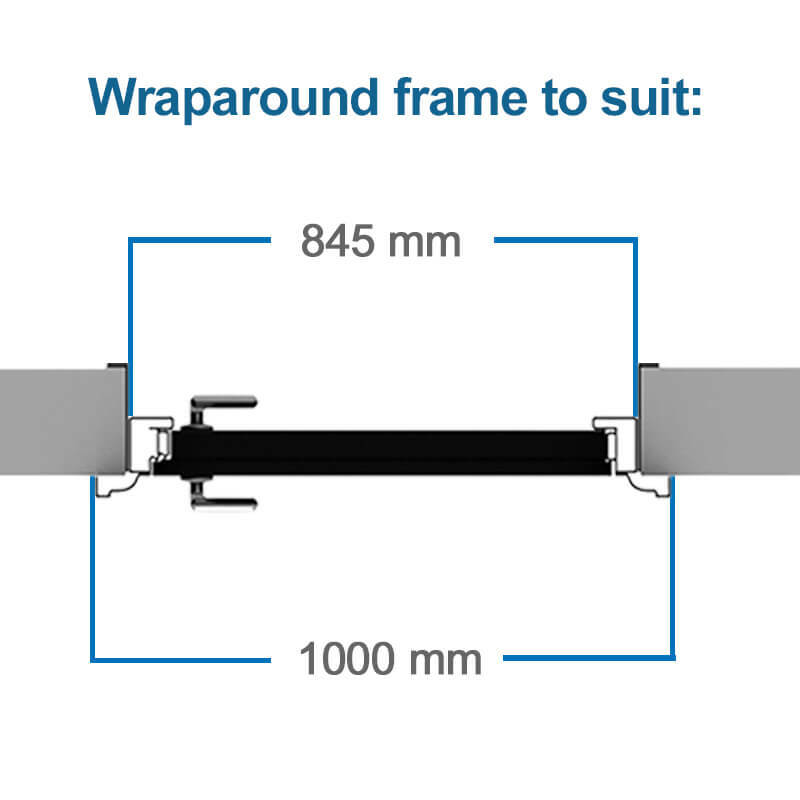 maximum upstand of 15mm with chamfered edges.